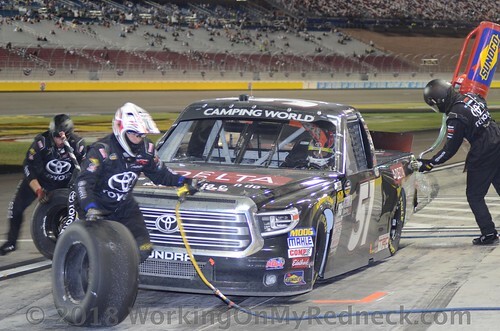 This will be Harrison Burton’s first NASCAR Camping World Truck Series (NCWTS) start at Phoenix, but he did compete in the NASCAR K&N Pro Series West race there in 2015. He started fifth and finished sixth at the one-mile oval. 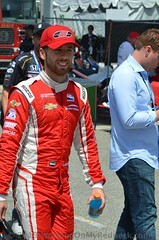 Burton made his first intermediate-track start last weekend at Texas Motor Speedway in Ft. Worth where he started eighth and finished sixth. In six NCWTS starts this season Burton has earned two top-five, five top-10 finishes, one pole and led 30 laps. He scored his best career finish in the NCWTS at Iowa Speedway in Newton on June 16 when he won the pole, led 30 laps and finished third. 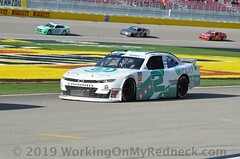 In addition to his Truck Series schedule, the second-generation driver has run limited schedules in the ARCA Racing Series, NASCAR K&N Pro Series East, and Super Late Models. 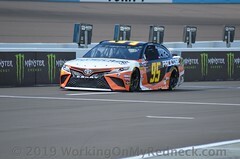 He posted one win, five top-five and eight top-10 finishes resulting in an average finish of 6.1 across nine ARCA Racing Series starts this season. 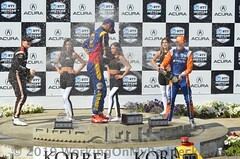 Most recently he earned a runner-up finish at Kansas Speedway in Kansas City on Oct. 19. Burton produced two poles, four top-five and five-top top-10 finishes for an average finish of 4.2 across five NASCAR K&N Pro Series East races this season. He has also recorded four Super Late Model victories this season, including the prestigious Rattler 250 at South Alabama Speedway in Kinston, Ala.
What did you think about your first mile-and-a-half start at Texas last week? 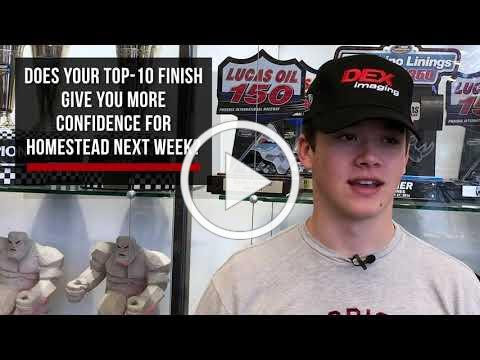 Does your top-10 finish give you more confidence for Homestead next week? You have one start at Phoenix in the NASCAR K&N Pro Series West in 2015. Will that experience carry over this weekend? KBM-035: The No. 51 DEX Imaging team will race KBM-035, for Friday’s race in Phoenix. Burton drove this Tundra to his best career NCWTS finish at Iowa in June when he won the pole, led 30 laps and finished third. After Texas, the No. 51 team has two wins (both with Busch) and five poles (two with Busch, one each with Burton, David Gilliland and Christopher Bell), eight top-five and 16 top-10 finishes. 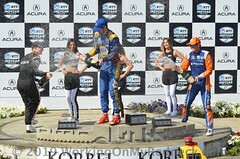 The team is ranked seventh in the owner’s championship standings.